A collection of landscape images. 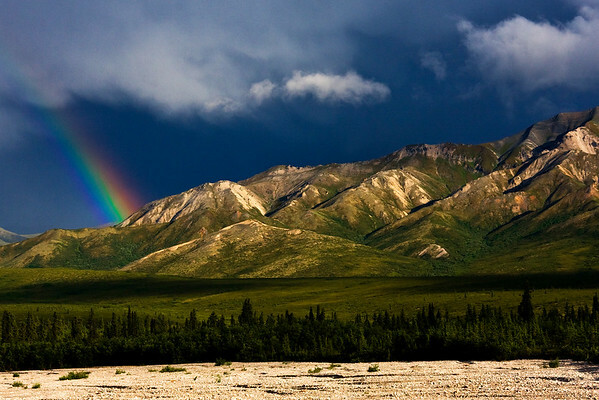 This photograph of a rainbow in the Polychrome area was captured in Denali National Park, AK (7/09). This photograph is protected by the U.S. Copyright Laws and shall not to be downloaded or reproduced by any means without the formal written permission of Ken Conger Photography. 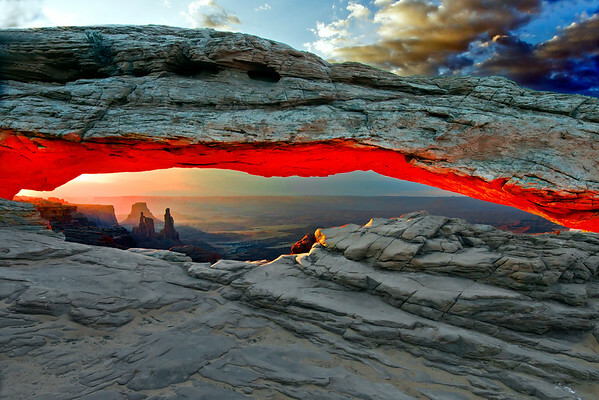 This photograph of Mesa Arch at sunrise was taken in Canyonlands National Park, Utah. We hiked up to the arch before sunrise and waited for the sun. Amazing to see, when the sun rises above the horizon and strikes underneath the arch, it appears as if it is on fire. A photo does not do it justice (5/12). This photograph is protected by the U.S. Copyright Laws and shall not to be downloaded or reproduced by any means without the formal written permission of Ken Conger Photography. 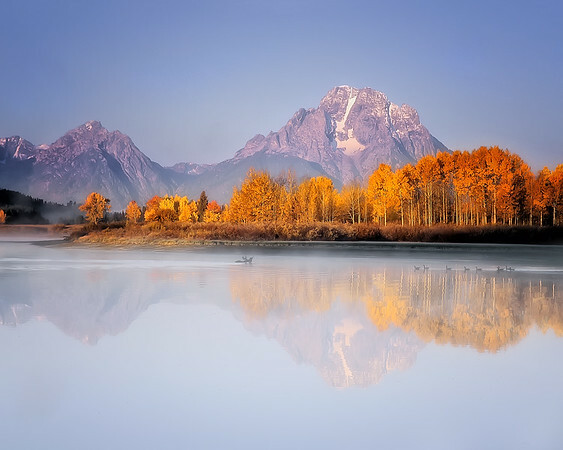 This is a photograph of the Oxbow Bend area of Grand Teton National Park, Wyoming (10/04). This photograph is protected by the U.S. Copyright Laws and shall not to be downloaded or reproduced by any means without the formal written permission of Ken Conger Photography. 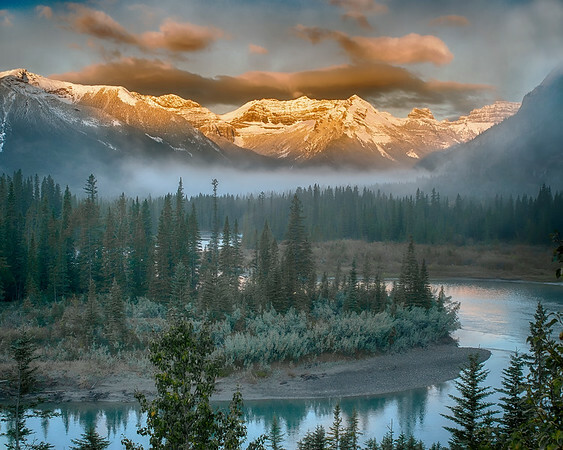 This early morning scenic photograph was captured in Banff National Park, Canada (9/06). This photograph is protected by the U.S. Copyright Laws and shall not to be downloaded or reproduced by any means without the formal written permission of Ken Conger Photography. 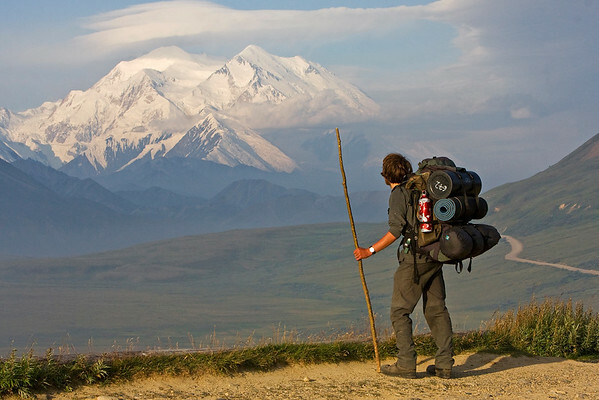 This photograph of lone hiker gazing upon Mt. McKinley was captured in the Stony area of Denali National Park, Alaska off of the park road (7/09). This photograph is protected by the U.S. Copyright Laws and shall not to be downloaded or reproduced by any means without the formal written permission of Ken Conger Photography. 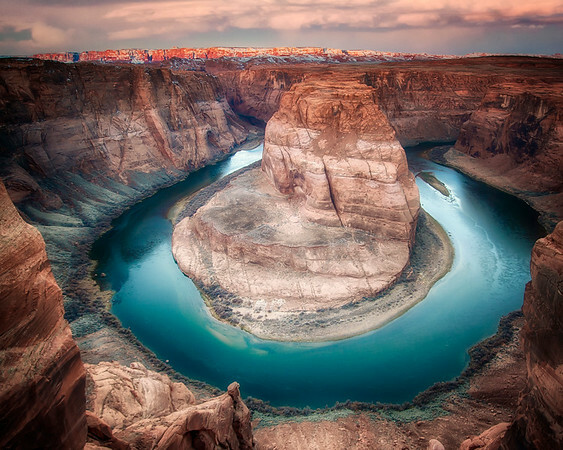 This photograph of Horsehoe Bend, Arizona was captured just prior to the sunrise (1/10). This photograph is protected by the U.S. Copyright Laws and shall not to be downloaded or reproduced by any means without the formal written permission of Ken Conger Photography. 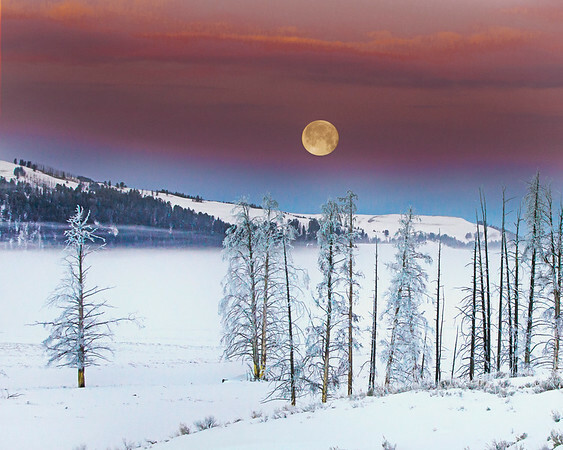 This moonset photograph, taken just before sunrise, was captured in Yellowstone National Park, Wyoming (1/14). This photograph is protected by the U.S. Copyright Laws and shall not to be downloaded or reproduced by any means without the formal written permission of Ken Conger Photography. This photograph was captured in White Sands National Monument, New Mexico (11/09). This photograph is protected by the U.S. Copyright Laws and shall not to be downloaded or reproduced by any means without the formal written permission of Ken Conger Photography. 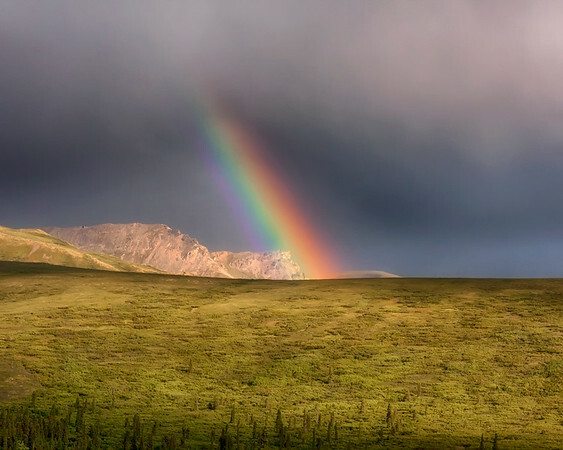 This rainbow photograph was captured within Denali National Park, Alaska off of the park road (7/09). This photograph is protected by the U.S. Copyright Laws and shall not to be downloaded or reproduced by any means without the formal written permission of Ken Conger Photography. Awesome sight. 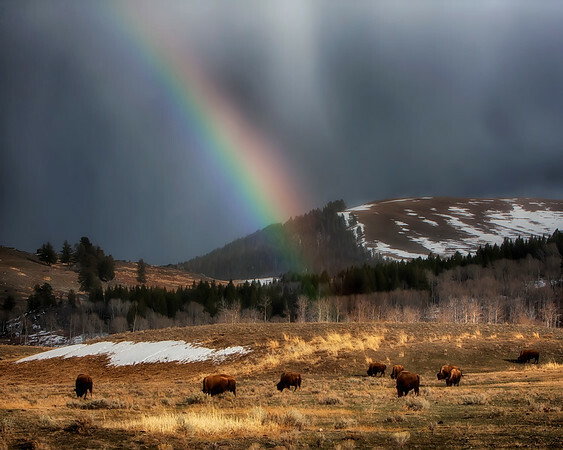 This rainbow formed over a small herd of Bison or Buffalo in Yellowstone National Park, Wyoming (4/10). This photograph is protected by the U.S. Copyright Laws and shall not to be downloaded or reproduced by any means without the formal written permission of Ken Conger Photography. 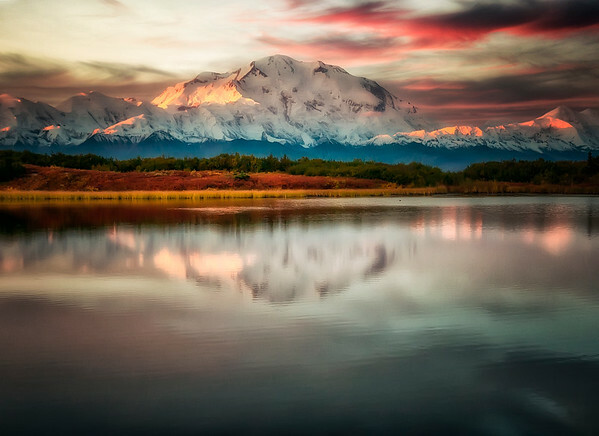 This Mount McKinley or Denali photograph was captured from Reflection Pond in Denali National Park, Alaska (6/10). This photograph is protected by the U.S. Copyright Laws and shall not to be downloaded or reproduced by any means without the formal written permission of Ken Conger Photography. This sunrise photograph of Mount McKinley/Denali was captured at Reflection Pond in the Wonder Lake area within Denali National Park, Alaska (9/09). This photograph is protected by the U.S. Copyright Laws and shall not to be downloaded or reproduced by any means without the formal written permission of Ken Conger Photography. 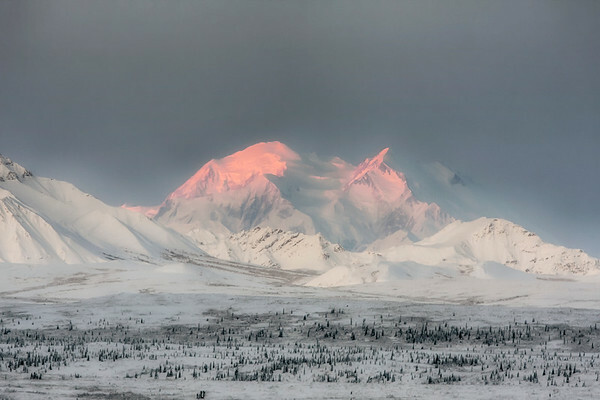 The sun was just rising above the Brooks Range and basked its glow upon this mountain. The lake beneath without a breath of wind which allowed the reflection was a bonus. This photograph was captured in Gates of the Arctic National Park, Alaska (8/09). This photograph is protected by the U.S. Copyright Laws and shall not to be downloaded or reproduced by any means without the formal written permission of Ken Conger Photography. My last day in the Denali National Park, Alaska for the season and traveling on the park road at first light I was greeted by the the mountain having never looked so visually dynamic. The Alpenglow appeared in a more magenta color than I have seen before on Denali/Mount McKinley (9/09). This photograph is protected by the U.S. Copyright Laws and shall not to be downloaded or reproduced by any means without the formal written permission of Ken Conger Photography. It was a rather dark cloudy evening for photography. Luckily, for just a few brief seconds the sun tried to break through the clouds and cast a ray of light on the mountain and dim reflection on the water. The small ice bergs are from the Columbia Glacier. The photograph was captured in Prince William Sound near Valdez, Alaska. This photo was taken off of the Lu Lu Belle Glacier Wildlife Tours boat (6/09). This photograph is protected by the U.S. Copyright Laws and shall not to be downloaded or reproduced by any means without the formal written permission of Ken Conger Photography. This is a photograph of a glacier was captured at Kenai Fjords National Park, Alaska (7/06). This photograph is protected by the U.S. Copyright Laws and shall not to be downloaded or reproduced by any means without the formal written permission of Ken Conger Photography. This ice berg mountain background scene was captured in Prince William Sound near Valdez, Alaska. This photo was taken off of the Lu Lu Belle Glacier Wildlife Tours boat (6/09). This photograph is protected by the U.S. Copyright Laws and shall not to be downloaded or reproduced by any means without the formal written permission of Ken Conger Photography. 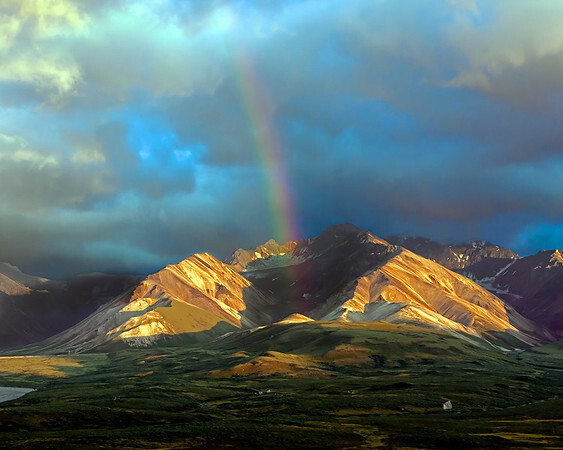 This photograph of a rainbow in the Polychrome area was captured in Denali National Park, AK (7/09).